Wow! 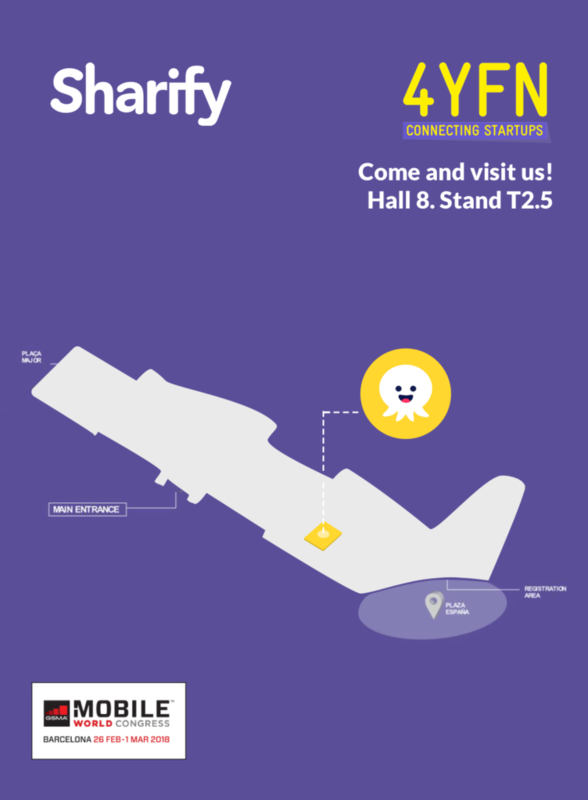 🤩 After an amazing week in the 4YFN-MWC, we can tell that we are so excited to soon release a beta version for all those who have registered as beta testers with your mails in our homepage www.sharifyapp.com. Lot of people have registered last week, and we can’t wait to send you all the invitation. 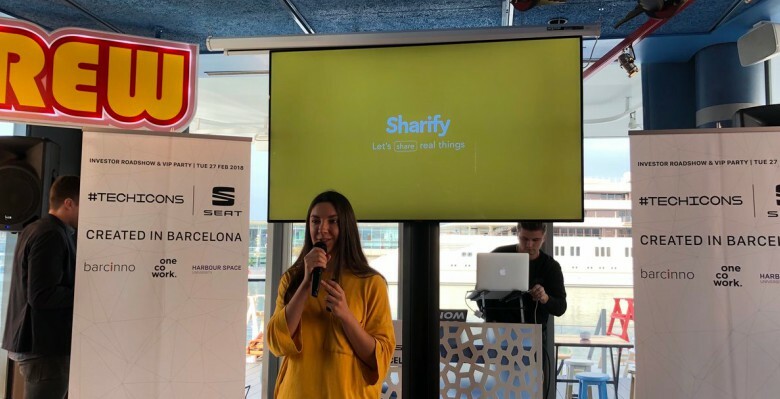 At Sharify, our team had the chance to show up for the very first time in order to let people know about Sharify in the 4YFN-Mobile World Congress 2018 in Barcelona. We had the chance to let some potential partners, investors and users know about our current opportunities and it wouldn’t have been possible without the Barcelona Activa‘s support and its Preincubator Program, the Roadshow of Techicons 2018, Barcino and Onecowork. We are so excited that media channels such as El Referente featured our story in the cover as well as ViaEmpresa. We had a great time with a super happy Sharify team and I’m sure every one of you who came to say hello realized that. So, that’s it for now! Keep tuned, Sharies!